Can anyone help. I cannot pay the deposit I don't know why? Please I really want to study in kcl csd. It stuck in the payment confirmation part. If you log in through the student portal (where you applied) you will be able to contact our admissions team through there and they will help you. 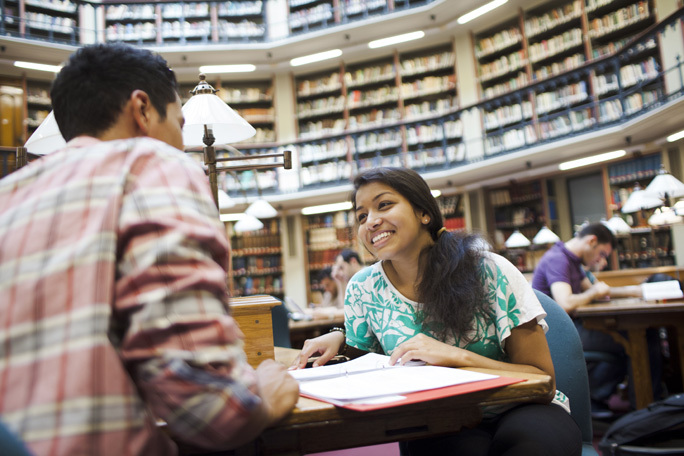 Alternatively you can contact our admissions team by visiting this page and finding contact details: http://www.kcl.ac.uk/study/ug/contacts.aspx#admissions. I have also been given a place for Adult Nursing. Do you have any idea on how many other people will be with us? Any thoughts on accommodation yet? Hi! I'm going to Kings for religion, politics, and society. Pleased to meet someone who is in the department! 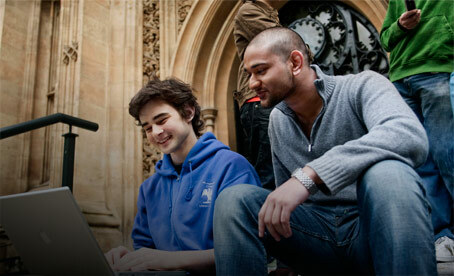 Firmed Religion, Philosophy and Ethics at King's! Anyone else in the theology department? Politics, and Society. Nice to meet someone else in the department. Hi! I'm doing Religion, Politics, and Society. So excited to see someone else in the department. Hey! Awesome, did you go to the offer holder day? No I didn't. I live in Zambia (Africa) and was preparing for my exams so was unable to. However, I have visited kings a few times and loved it. Did you go to offer holders? Ah right that's cool! Yeah it's amazing, I went but it was pretty much the same as the other open days, just felt real this time haha! That's awesome that I found someone else in the department. Have you chosen your accommodation yet? I'm doing Religion, Philosophy & Ethics. Aw great good to know. I applied for the International Science Foundation Program and received an unconditional offer. I paid the deposit to secure my spot a while ago, but never received any email or message of confirmation. Can anyone tell me if that's normal? Already asked, but just to see again - anyone else doing English Language & Linguistics? Hi, what's happening with the accommodation? I applied a while back but still haven't gotten any response except for a confirmation email...? I don't think you hear anything til after A-Level results day now! 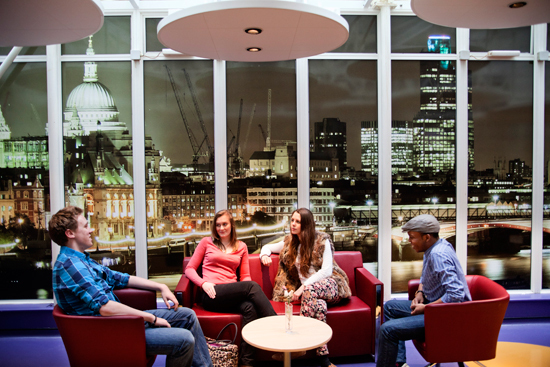 Can you get accommodation if you've insured KCL? What are the chances?